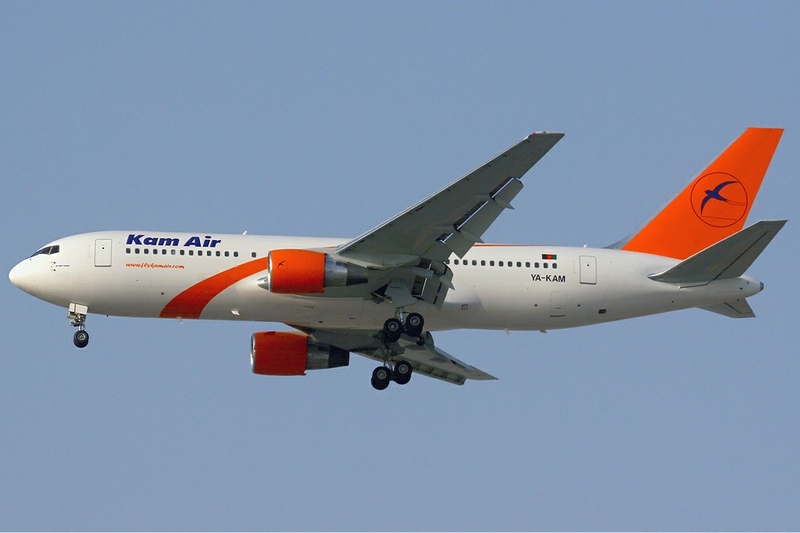 Kam Air is an airline headquartered in Kabul, Afghanistan. It operates scheduled domestic passenger services and regional international services. 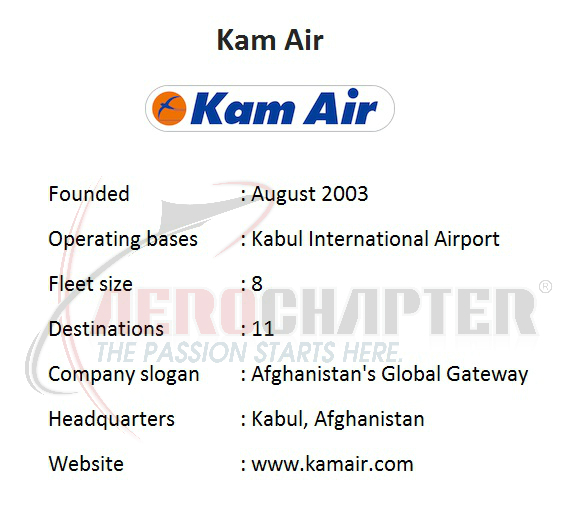 Kabul International Airport serves as its main hub.